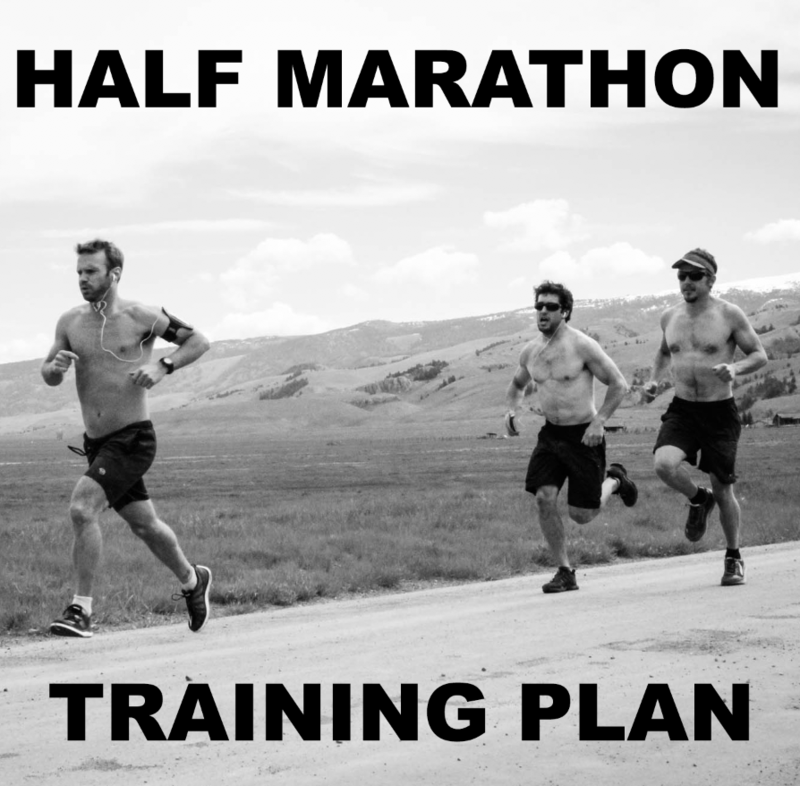 This training plan deploys multiple running assessments, (3 and 6-mile) and uses assessment performance for the follow-on progressions. In this way, the plan automatically “scales” to the incoming running fitness and speed of each individual athlete. This is Version 1 of this plan, built in April 2019. 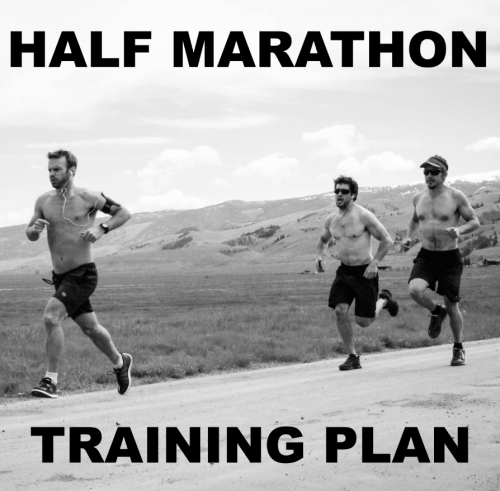 This 7-week training deploys multiple 3-mile and 6-mile running assessments and uses the athlete’s assessment time to dictate paces for follow-on, shorter, fast intervals, and longer easy-paced runs. While the Speed Over Ground work in the plan is anchored in 3 to 4 week blocks, the plan’s easy pace, longer run volume increases throughout the plan and the pace is based upon your most recent speed over ground assessment. You’ll run easy, long distance two times/week on back to back days (Friday and Saturday). These easy runs start at 5 miles on week one and progress to 9 miles on week 6. Total running volume in the plan begins at 18 miles total in Week 1 and finishes at 28 miles total on week 15. This plan deploys assessments and then bases your fast interval work and easy distance work on your assessment results using the MTI Running Calculator. This training plan includes focused, running-specific leg, mid-section and upper body strength training deploying bodyweight and/or dumbbells. This program is designed to be completed as a stand-alone program, but it can also be completed concurrently a strength-focused MTI or other strength training program by starting this plan on Week 6 and dropping the Tuesday and Thursday strength days from this training program. 60-120 minutes depending upon your running pace. Longest days will be the Friday and Saturday long easy runs. See our Exercise Library HERE. The Run/Ruck Calculator is listed as an exercise. Yes. Click the “Sample Training” tab to see the entire first week of programming. You can access the plan via username and password either through our website or through our app (Mtn Tactical Fitness) available for IOS and Android. Below is the entire first week of this training plan. Run 1 Mile at “Per Mile Interval Pace” using your SESSION 1, 3-Mile Running Assessment and the MTI Running Interval Calculator. (1) Run 5 miles @ “Easy Per Mile Pace” using your SESSION 1, 3-Mile Running Assessment and the MTI Running Interval Calculator. (1) Run 7 miles @ “Easy Per Mile Pace” using your SESSION 1, 3-Mile Running Assessment and the MTI Running Interval Calculator.